Brick Underground's latest article helps you understand the numerous extra costs that come with selling or buying an apartment. Beyond the price of the apartment and the brokerage fee, a few "closing costs" add to the overall sum. This article focuses on transfer taxes, which is made up of state and local city taxes. This mostly affects the seller but in some cases, such as new construction and sponsor sales, the buyer can be held accountable for all transfer taxes. Virginia K. Smith writes, "One major component of the so-called "closing costs" is an extra fee known as the "transfer tax," usually paid for by the seller. 'The transfer tax is a tax for property sold that is made up of a state tax and a local city tax,' explains TripleMint agent Gina Ko. 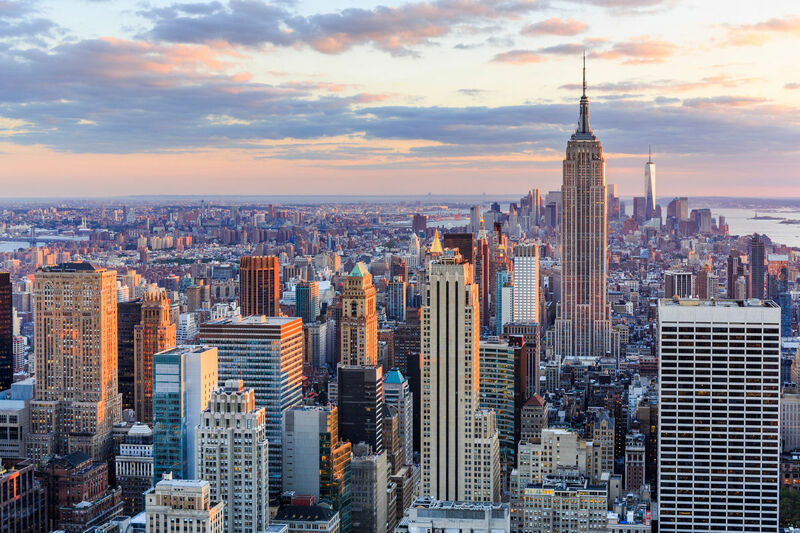 The New York state tax is 0.4 percent of the final sales price, while the city's transfer tax depends on the cost of the apartment. For apartments $500,000 or less, the city's transfer tax is 1 percent; for apartments over that amount, it's 1.425 percent. On top of that, for properties over $1 million, the city charges an extra 1 percent transfer tax, a levy colloquially known as the 'mansion tax.'"